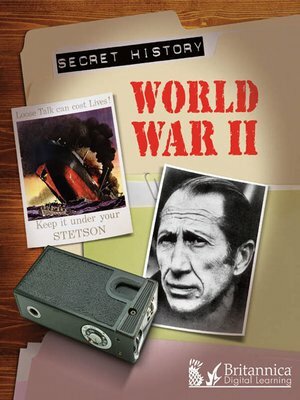 World War II explores the secrets of World War II. Throughout the war, both sides made great efforts to uncover enemy plans and keep their own secrets hidden. They engaged in secret operations, plots, and missions, always attempting to wrong-foot the enemy or take them by surprise.